At the week of 70th anniversary of Pearl Harbor, I stayed Oahu Island in Hawaii. 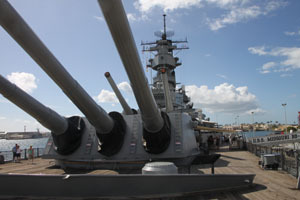 On two days before of the memorial day of 7th Dec,I have been to Pearl Harbor and visited Battleship Missouri. 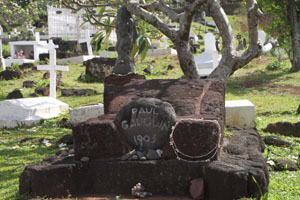 I have visited Hiva Oa in Marquesas Islands which was the end place of French Painter, Paul Gauguin. 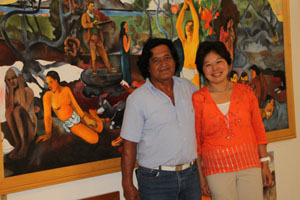 Even in sick and having wounds all over his body in his late years, he had still high motivation for creation and love. I have heard he imported sewing machines from US to make advances to young girls. I was so surprised to find two more sewing machines for girls in his article list after his death. 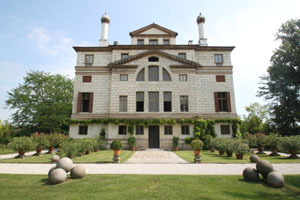 I have visited Venice and lake districts in northern Italy to see two Villas which Tropical Architect, Geoffrey Bawa fell in love in his youth. Geoffrey who was born in wealthy family in Sri Lanka and went to UK to study during WW II. He had a dream to buy beautiful Italian Villa and live in comfort.,but his dream was destroyed by economic reason after the war. So he decided to be an architect and reproduce his dream in the landscape of his land, Sri Lanka. 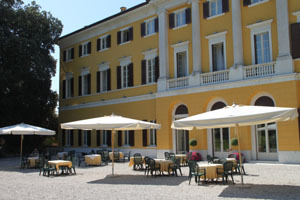 The Villa Foscari which can visit by the tour of La Riviera del Brenta from Venice. 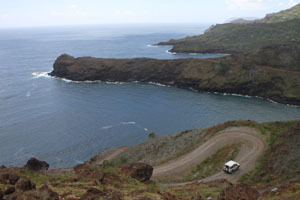 I have been to Pohnpei(Ponape) and Chuuk(Truk) in The Federated States of Micronesia. 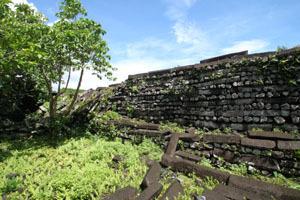 Islands have a history of Japanese Colonial for 31 years. 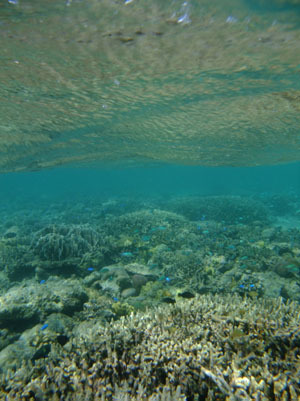 I have planed to visit Cartelet Islands of Papua New Guinea which are sinking by global warming in this February, but I couldn't. Sinking Islands are the warning to human being. 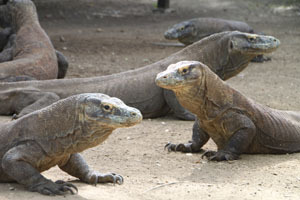 But only a few people are interested in this problem which happen in tiny islands of South Pacific. We have developed by controlling the nature, but now we have realized how we could not do anything for the rage of the nature by this huge Earthquake and Tsunami. We have also faced the fear of nuclear crisis and realized how horrible to depend nuclear energy which has possibility to be beyond control. The small warning of Cartelet Islands became the huge Tsunami and attacked Japan. 3.11 must be the day we think again our attitude of living on the earth. We would like to pray for all innocent people's death by this earthquake. And we believe all disaster area to recover and stand up again. 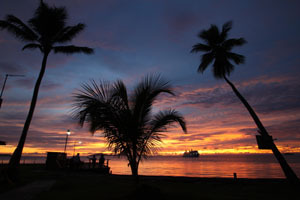 I have been to Papua New Guinea for my annual visit in February. This time I have visited Mount Hagen and Goroka in the Highlands. In Mount Hagen I have visited 'Kuk Early Agriculture Site' which is only world heritage site of Papua New Guinea. 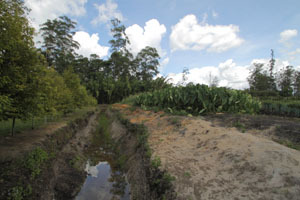 This site shows the farming was exist around 6400-7000 years ago. 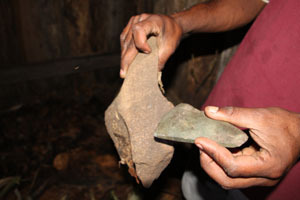 Stone tools which discovered in Kuk site. 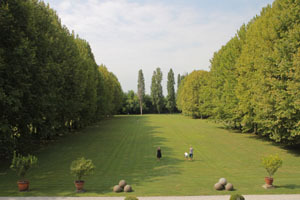 Kuk site and Modern gardens. 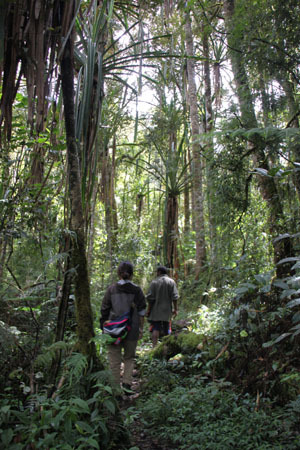 Nature walk in Kabebe village near Goroka. 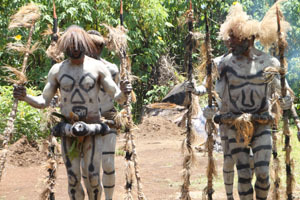 Moko Moko Dance in Gurupoka near Goroka. They dance with singing "Moko Moko"
It was the second visit after more than ten years to Holiday season's Macau and Hongkong. 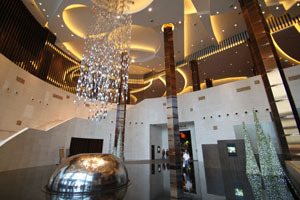 At City of Dreams. 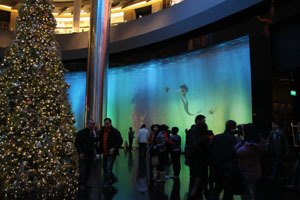 We can see the image of famous attraction Dancing Of Water on the screen. 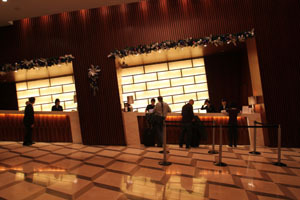 Design Hotel, Harbor Plaza 8 degrees have the Lobby of 8 degrees inclination with Festive decoration. 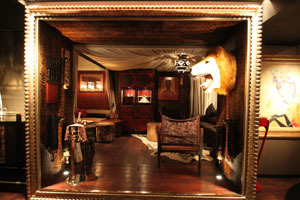 I have visited Salon de Ning in the Peninsula Hong Kong. 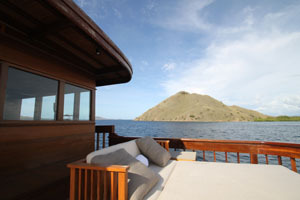 I have enjoyed Luxury small ｃruise ship, Amanikan which was traveling in Komodo Islands and Amanwana in Moyo Island. 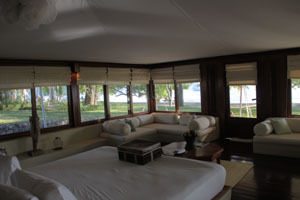 Untouched nature of both destinations were totally unforgettable. 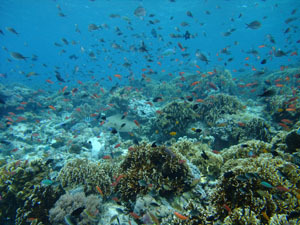 Diving site of Moyo. It was colorful underwater world. 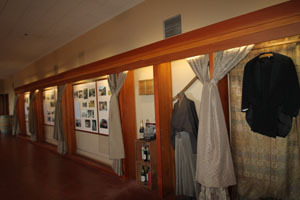 My visit to California in its beautiful autumn was the meetings of unknown stories which shows the bonds with Japan. 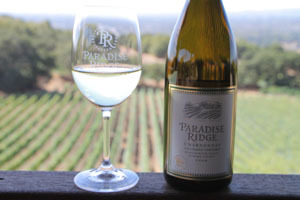 In Santa Rosa, one of the California wine land, I have visited Paradise Ridge winery which locate just near the Historic Fountain Glove, one of top ten wineries in prewar days. There was the hidden success story of a Japanese boy who was born as SAMURAI in the end of shogunate period. His name was Nagasawa. 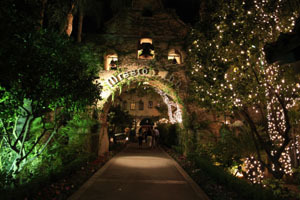 After that I have stayed Mission Inn which was the famous historic hotel in Riverside. In the days of Japan and US was in unfortunate relationship, Mr. frank Miller who was the managing director of Mission Inn and Mr. Shozo Yamaguchi who was my grand uncle and the managing director of Fujiya Hotel in Japan tied with the deep friendship. I have discovered their unknown story. 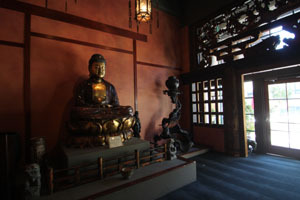 Ho-Oh-Kan, a space which inspired Japanese Culture.